Japanese cuisine is always a favorite of mine. 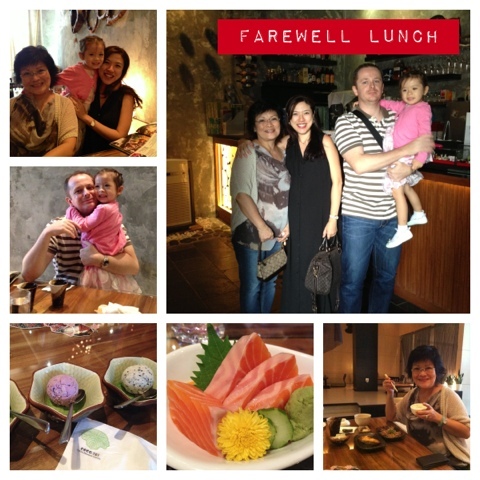 So when it was time for a farewell lunch for my mom, we tried to look for a Japanese joint which is nearby the church we attended Mass. 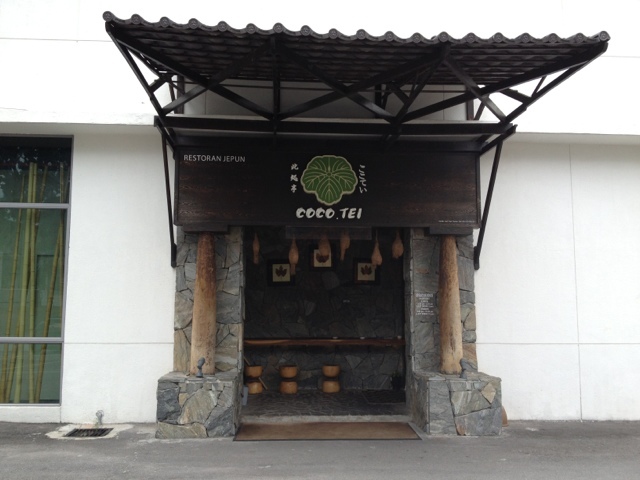 As I did my search, I was pleasantly surprised to find that the old Hajime was in fact resurrected into a different restaurant name called Coco Tei. And right beside it is one of the famous Japanese restaurants as well called Fukuya (if my memory serves me right we found this place pricey though it was good, long before they were relocated to Jalan Delima). Fukuya is closed on Sundays (my guess) because the gates were closed and there were no customers parked in front. I will probably check it out again one of these days as the place looks impressive -- and also hoping to try their lunch sets which are more affordable than overpriced evening dinner menus. 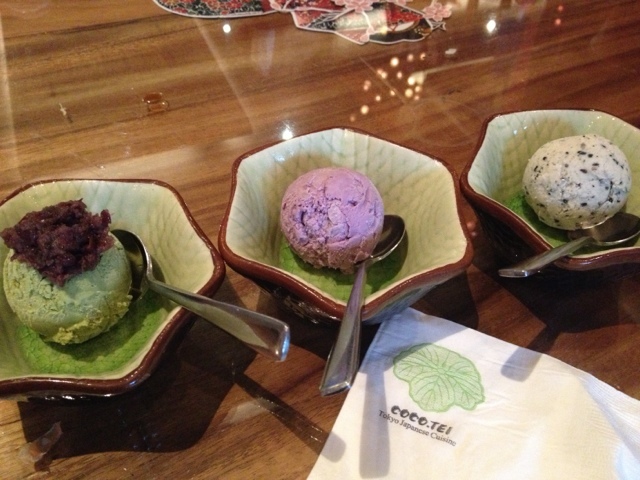 Meanwhile, we were set to try Coco Tei, which did not disappoint. 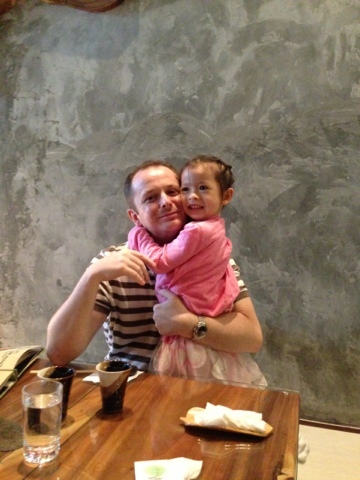 On a Sunday lunch, the place was pretty empty, in my view. Only 2 tables were occupied, while the rest of the tables were empty (and free for us to pick and choose). 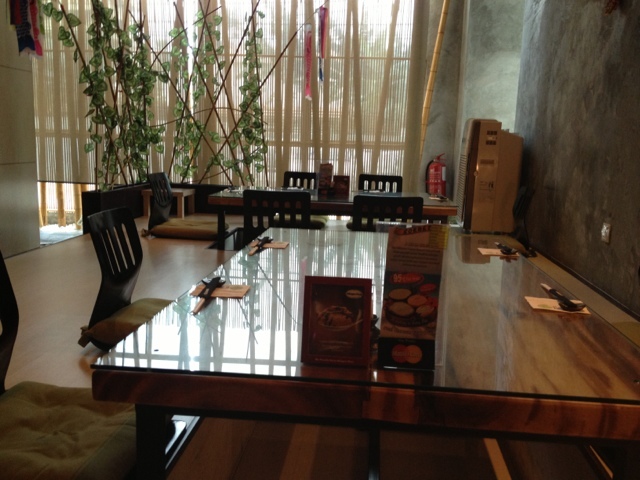 The waiter noted that they are quiet on Sundays, and mostly very busy on weekdays due to the offices nearby. To me that was music to my ears, because that means more attentive service and a good place to chill and enjoy Japanese food on a weekend. The food quality was good. 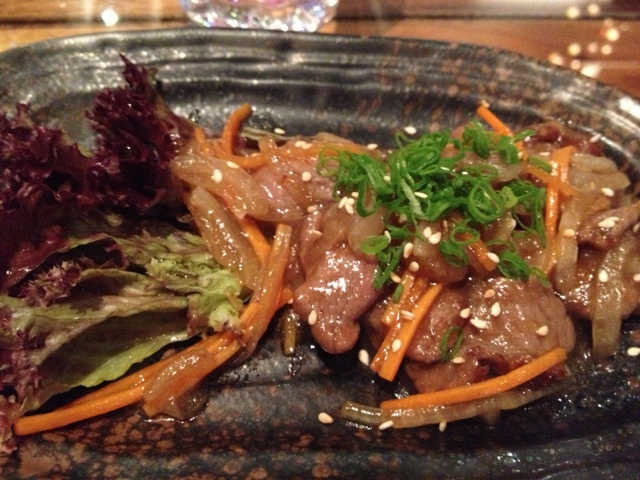 All the dishes ordered were very tasty and of good quality. 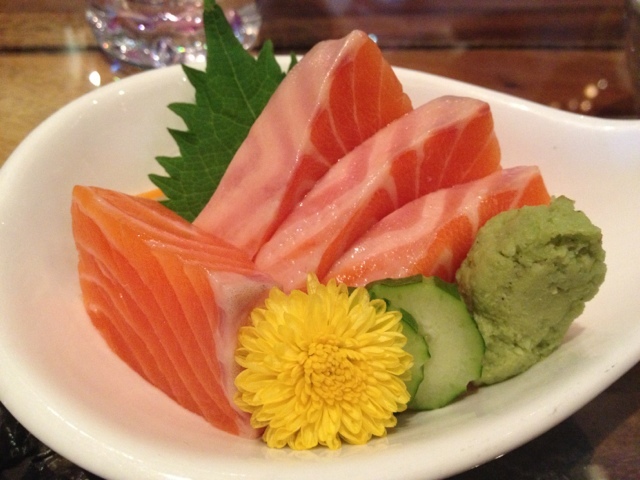 The sashimi was extremely good -- as pointed out by hubby and my mom. I didn't get to taste it due to my pregnant state. 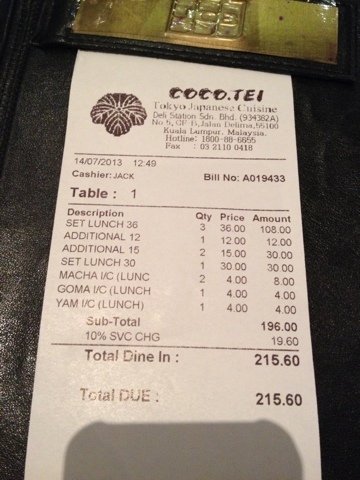 The drinks - green tea and water were served promptly without having to even ask for it. And they were complimentary. Unlike other Japanese joints who charge for everything. 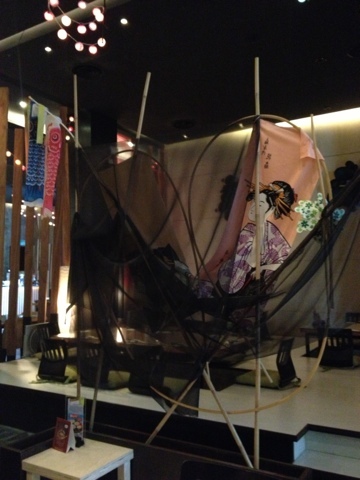 They had nice tatami seats which makes the whole ambience and experience more authentic. 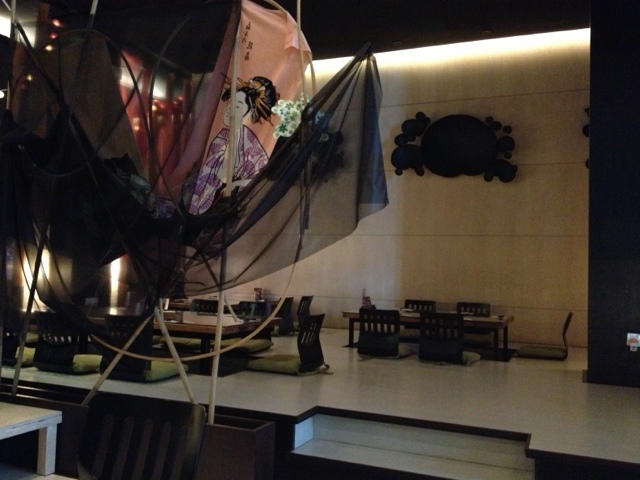 The interior design of the place is modern mixed with very Japanese traditional stuff. 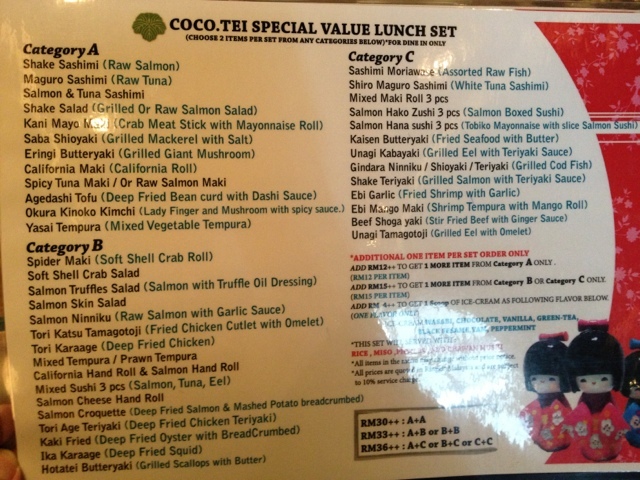 The lunch sets were very affordable. I found the price very reasonable. Plus you have the free hand of building your own set based on your taste. This is definitely a very flexible choice as other restaurants offer fixed sets most of the time. Free parking - they validate the ticket for you so you don't have to pay for the guarded parking. This is a good bonus. The food set were not delivered together as one set. 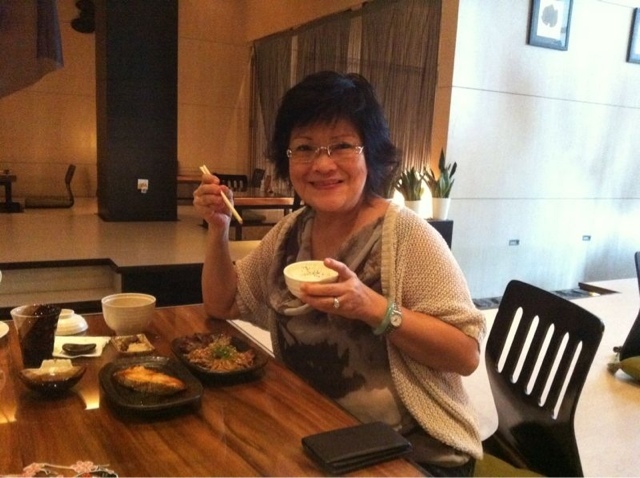 Unlike other restaurants, the lunch set comes to the table in a complete manner. Here, they brought it out randomly, incomplete. I had to ask and follow up to ensure that they didn't forget some of my order. In short, the kitchen was dishing out the food one by one, and hence I wasn't able to get decent photos of the lunch sets. Perhaps they could incorporate some nice photos in their lunch set menus? Or at least some suggestions for the set? It will take you a while to decipher the complicated-looking set menu rules, though you will get the drift after a few minutes. It is less attractive than the usual photo menus that are available at other Japanese joints. The beef selection in the set is limited to ONE type only. Perhaps add some other beef options? Would we come back? YES definitely. Food quality = 8/10 simply because it was good, however I did get a bit dizzy and thirsty 30 minutes after the meal. This means I suspect they put some MSG into something -- maybe into the soup. 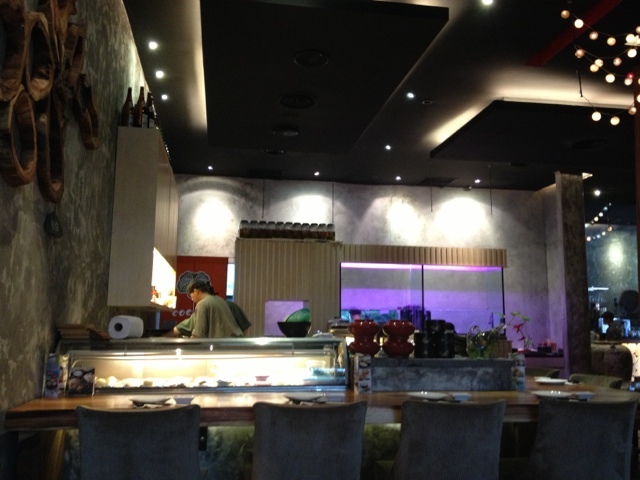 Interior of Coco Tei, with their seats near the sashimi/sushi bar. The Lunch Set - build your own lunch set at reasonable prices. lunch sets where there are photos. At first glance, this might seem complicated! One of the build-your-own lunch sets, where you can choose from a wide selection. 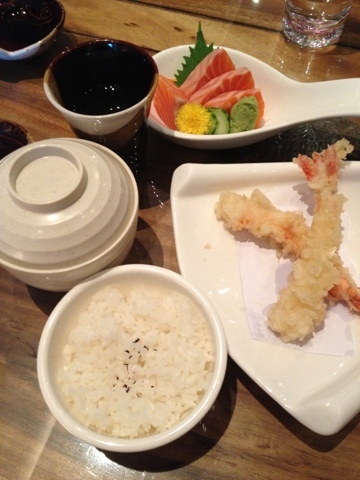 From sashimi, maki to tempura, meat and fish selection. 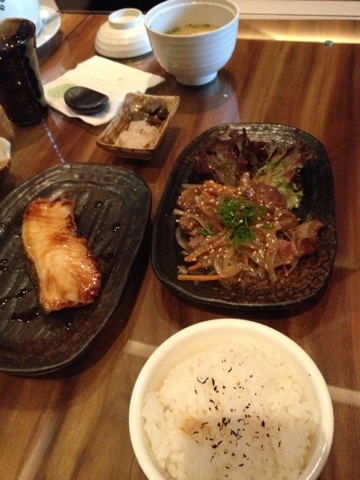 Comes with rice, miso soup and chawan mushi. Because I am pregnant, I couldn't try these. Hubby and my mom said they were delicious! You can build your own set meal. We tried 3 different ice cream flavors. Green Tea, Yam and Black Sesame. Tatami Seating available. Comfortable because you can put your legs down in the hole. 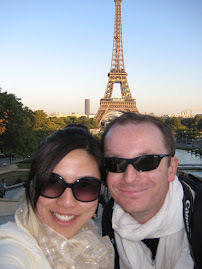 Even at 7.5 months pregnant I was okay to sit on the tatami table. Easy parking on a Sunday lunch.